Sleep deprivation is both a cause and a consequence of stress and physical anxiety. Studies show that a lack of sleep can lead to a more active amygdala—the part of your brain that generates your stress response. When you’re sleep deprived, getting less than 7 hours sleep a night, there will likely be an increase in cortisol and adrenaline in your system. 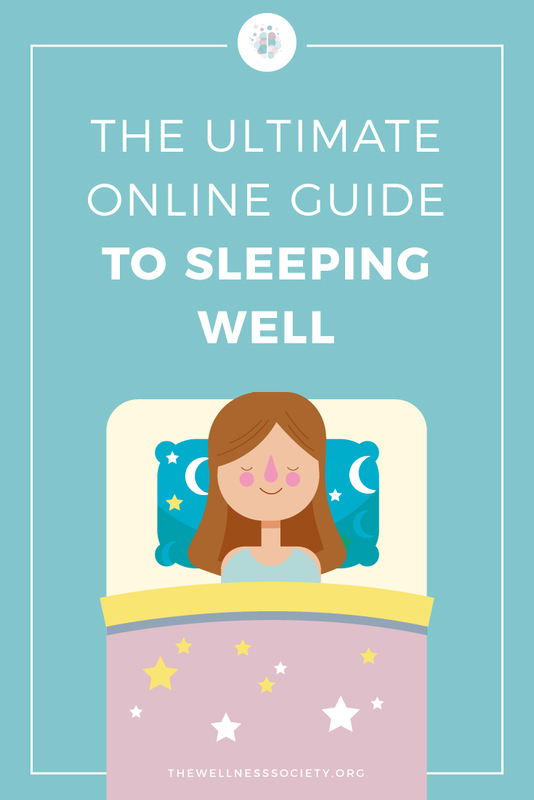 “When people with anxiety or depression were surveyed to calculate their sleeping habits, it turned out that most of them slept for less than six hours a night. One in three of us suffers from poor sleep, with stress, computers and taking work home often blamed. However, the cost of all those sleepless nights is more than just bad moods and a lack of focus. Regular poor sleep puts you at risk of serious medical conditions, including obesity, heart disease and diabetes—and it shortens your life expectancy. 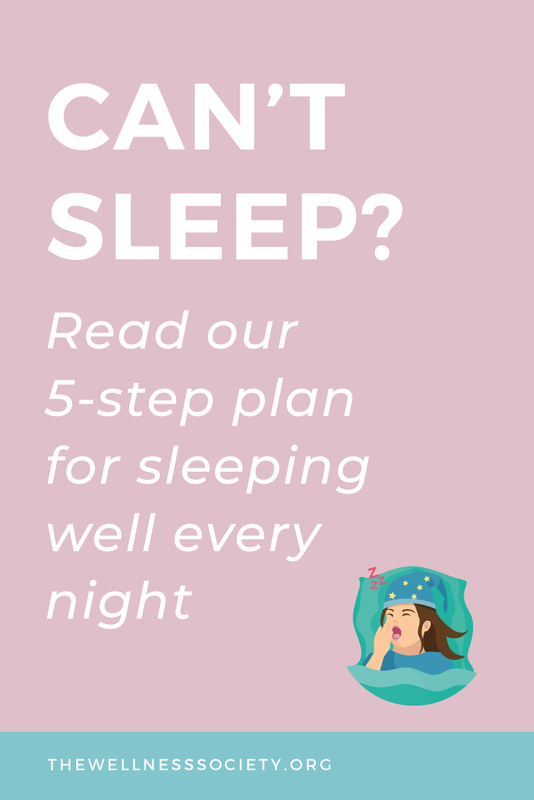 Clearly, investing in developing positive sleeping habits is one of the best decisions you can make for improving your health. 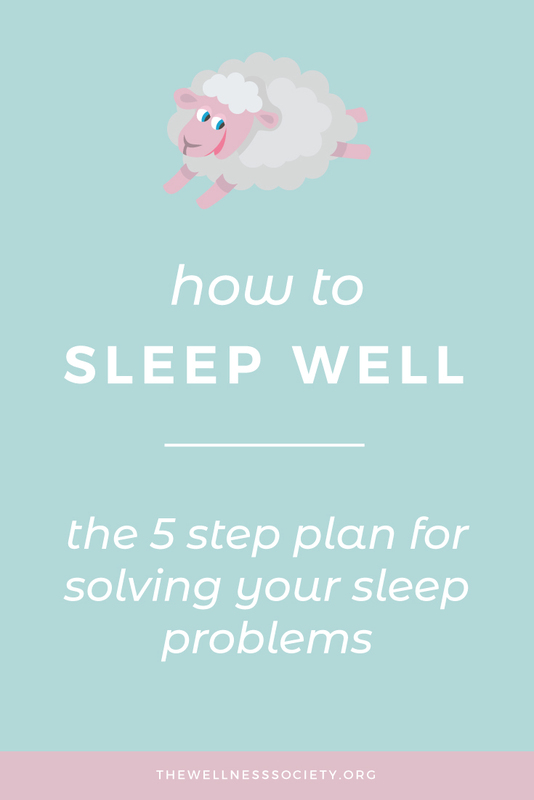 If you've made it your mission to sleep better, congratulations on taking action! Your efforts are sure to pay off, and this step-by-step guide is here to help you. When it comes to changing your habits, it's a good idea to start with the easiest or most enjoyable step. With this in mind, the first thing we recommend doing is focusing on optimising your environment for better sleep. Here are 4 quick and easy tips! A slight dip in body temperature promotes good sleep, so your bedroom should be cooler compared to other rooms in your home. As author of Why We Sleep Matthew Walker explains, "The need to dump heat from our extremities is also the reason that you may occasionally stick your hands and feet out from underneath the bedcovers at night due to your core becoming too hot, usually without your knowing." Linen is a good option for bed sheets, as it’s cozy in winter and light enough to keep you cool in summer. Wearing appropriate sleepwear (or none!) plays an important role in ensuring optimal body temperature. Getting into the habit of opening your windows or using a fan are other options for cooling your room. We recommend investing in ‘blackout curtains’. These are made from thicker fabrics and have liners that block light to keep your room dark. You could also use a sleep mask (here’s a best-selling one from Amazon). 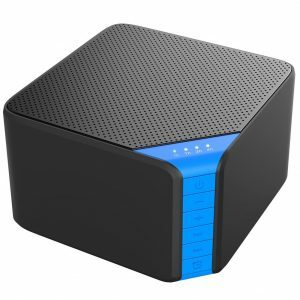 Studies have shown that external noise can cause poor sleep and long-term health issues. We recommend investing in high quality earplugs to help block out noise. If earbuds won’t cut it or are unappealing, you could try a white noise machine. In simple terms, white noise is a special type of sound signal used to mask background sounds. 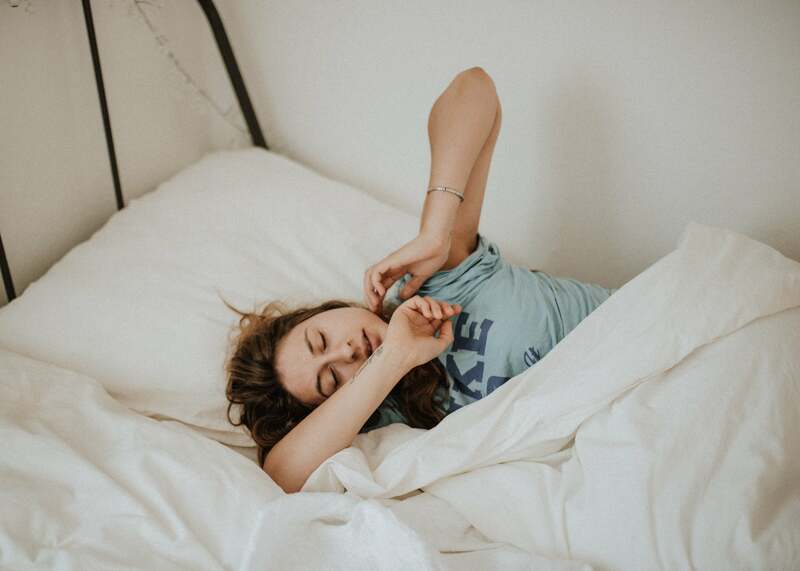 When used to promote healthy sleep, white noise helps drown out sounds which might otherwise prevent you from either falling asleep or waking up whilst asleep. Alternatively, there are apps that generate white noise (iTunes link, Google Play link). As mentioned, linen is a good option for bedding. Good quality linen will make more of a difference than finding bed sheets with a higher thread count, which has been shown to be a bit of a scam. Nick Littlehales, sports sleep coach and author of the book Sleep, recommends looking for material that is breathable and anti-allergy, even if you don’t suffer from allergies. If a pillow, duvet or bedding protector is described as having anti-allergy properties, it’ll be resistant to dust mites. Dust mites can interfere with your comfort and impair sleep if you’re allergic (it’s estimated that 20% of us do have allergies). Another coziness option: Why not treat yourself to an electric blanket for winter? You can also give your bed an extra layer of softness and support with a memory foam mattress topper. And finally, a down duvet is super cozy and feels luxurious!